Your clients, fans and followers pay you a monthly subscription in exchange for exclusive access to your weekly workouts and healthy insights. Our tools and services make it seamless to manage, promote and grow your business. Create the content you want. No strings attached. We have dedicated an entire team of experts along with great training materials to make sure you have the best conditions to create your future within health & fitness. Effortlessly create and publish content whenever you want. Keeping it fresh is essential for today’s novelty-driven consumer! We have made it easy to see how you are doing with real-time analytics and customer insights. Meet, motivate, and get feedback from your devoted following. Learn how to build a community with our training materials. 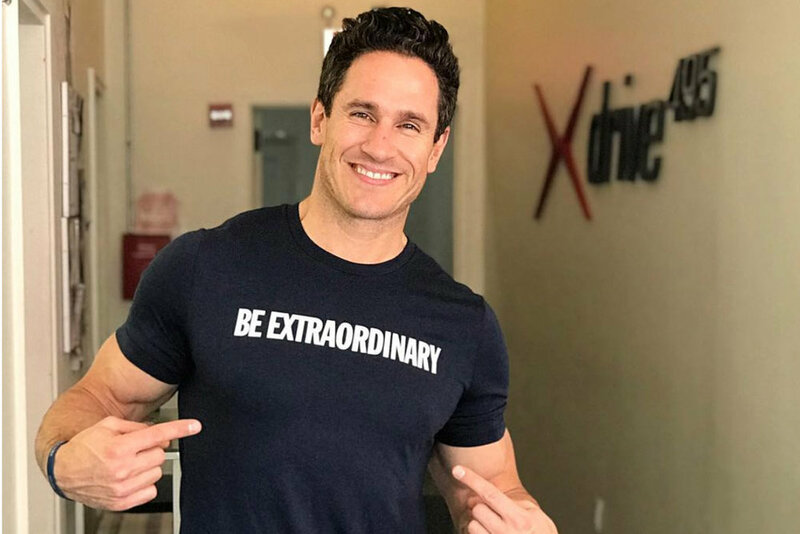 "Sharing my workouts and connecting with people all over the world has ignited a passion within that I didn’t know existed before Fitner. It also allowed me to build a digital income that has become more successful than I could have ever anticipated." "I was surprised to see how easy Fitner made it for me to share my teaching with today's digital consumer. I have customers all over the world through a simple to use business in my pocket!" "To me, Fitner is the future of the digital health & wellness. It's seamless for me to create and share my expertise with my fans and followers while building a stable income. My celebrity clients love it as well. It's so easy for them when traveling!"